Are you interested in learning how to keep yourself healthy and balanced?! 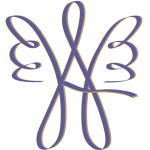 Are you thinking you’d love to learn how to become a Healer?! 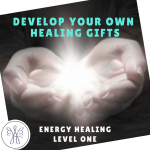 Have you been thinking about taking an Energy Healing Class, but haven’t yet taken the time to sign up? !